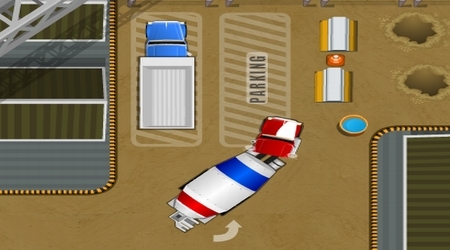 Control your truck using the Arrow Keys. 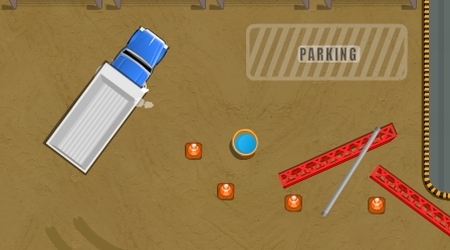 Guide the vehicle safely to the flashing area without hitting any obstacles. You only have five lives in the game so be careful.